Today we’ll be taking a look at music from a Left Hand Path perspective. With me today is Priest Andrew Keller and Priest James Elliot. •What is the Black Muse Element and why was it created in the first place? 1. 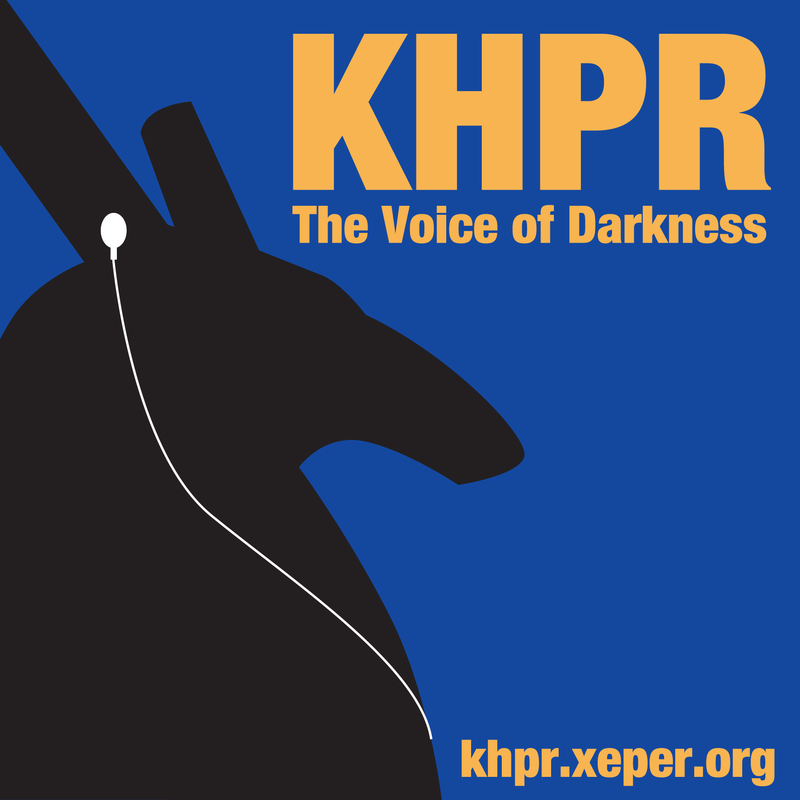 I’ve recently discovered your podcast KHPR and had a few questions for you about the Temple of Set. Would you be willing to address some of these in future podcasts? 2. How rigorous is the entrance process for Temple members? Should I plan on waiting hours, days or weeks before my application is processed? 3. I’ll get to the point here. I’ve a respectable position with a massive, multi-national company that I believe association with the Temple of Set would probably hurt. What steps does the Temple take to ensure my privacy is respected? « KHPR 001: So you’re thinking of joining the Temple of Set?